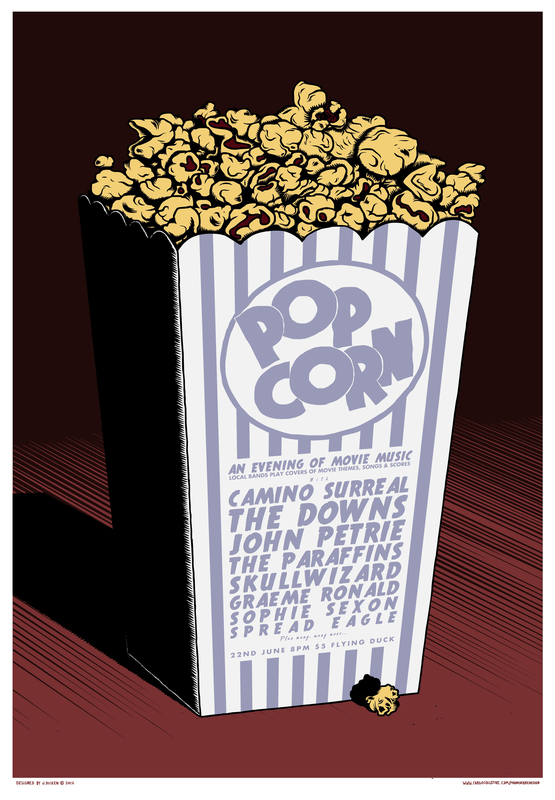 I’m very excited to be responsible, alongside my good friend Chris Boyd, for presenting the Popcorn II: Electric Boogaloo event as part of Glasgow Film Festival 2013. 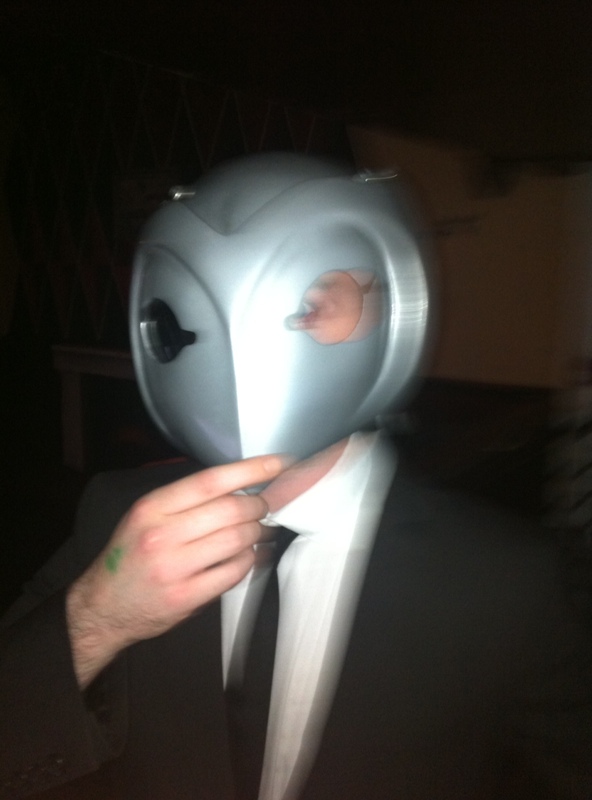 We’ve invited lots of our favourite local musicians to play selections of whatever movie music moves them at The Flying Duck, Glasgow on Friday 15/02/2013. Although we can’t yet reveal what they’ll be playing, expect a wide range of theme songs, scores and songs famous from movies – and all kinds of movies, from Hollywood blockbusters to art house favourites, from 1980s bombast to understated indie, from spy flicks to sci-fi to all-out horror. 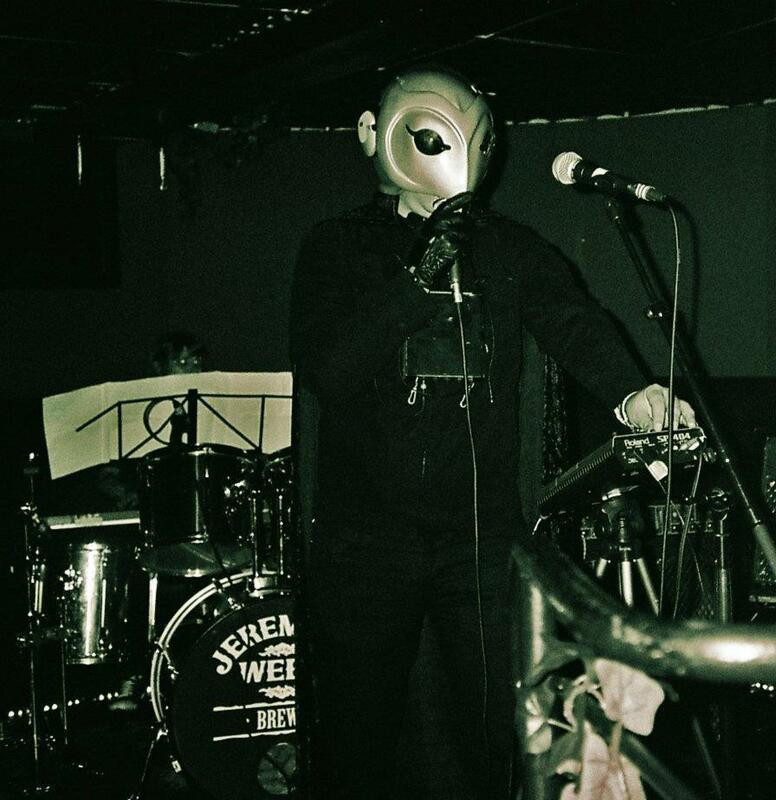 The bands will kick off from 8pm and we run until 3am, with dancing to yet more awesome movie music (courtesy of The Dirty Goon) after the live portion of the evening. If you come in movie-character costume, you’ll get a discount on the door. Otherwise, entry is £5. As I say, their selections will hopefully be secret until they take the stage. Popcorn II: Electric Boogaloo is, however, a sequel and the first event took place on 22/06/2012, also at The Flying Duck. We decked The Duck out movies-style, with projections, posters, cinema reel bunting and free popcorn everywhere. 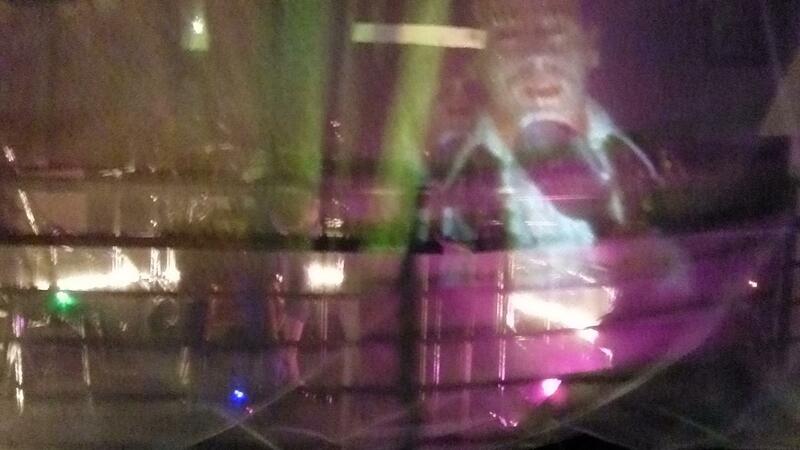 With a translucent silver screen in front of the stage, the bands performed with clips from their chosen films projected on them (see recordings, video and photos at the end of the post). 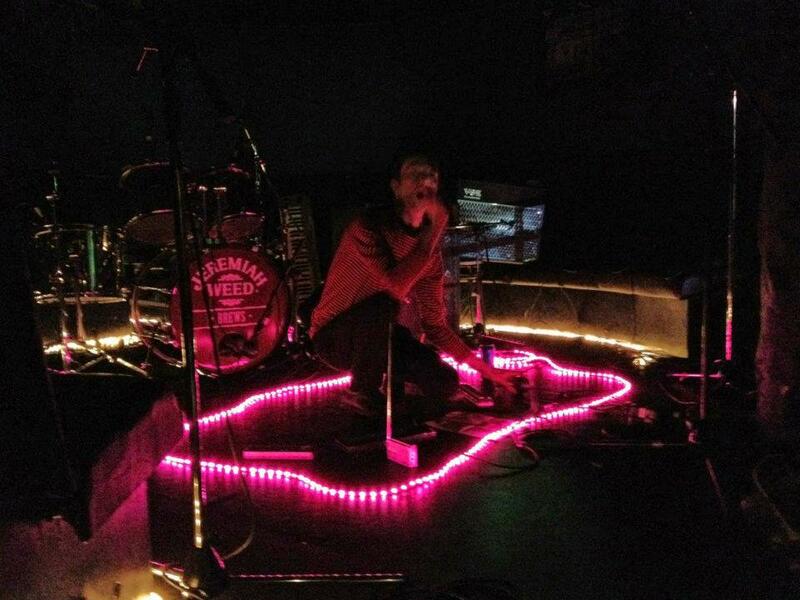 Popcorn was supposed to be the last gig I organised and promoted. I’d done it a wee bit on and off for a few years, and Chris had done it separately too. I didn’t want to do regular monthly nights any more, just one-offs when they were really worth it. And Popcorn was definitely the last. But then it went really well, folks seemed to enjoy it and it was super cool seeing all the amazing, one-off performances from the bands. A big thanks to all the performers, everyone that came along and to everyone that helped out (to Stewart, Tam and Tommy, Barney & Del and everyone at The Flying Duck). So when we got the chance to do it again, in association with the film festival, we couldn’t not. 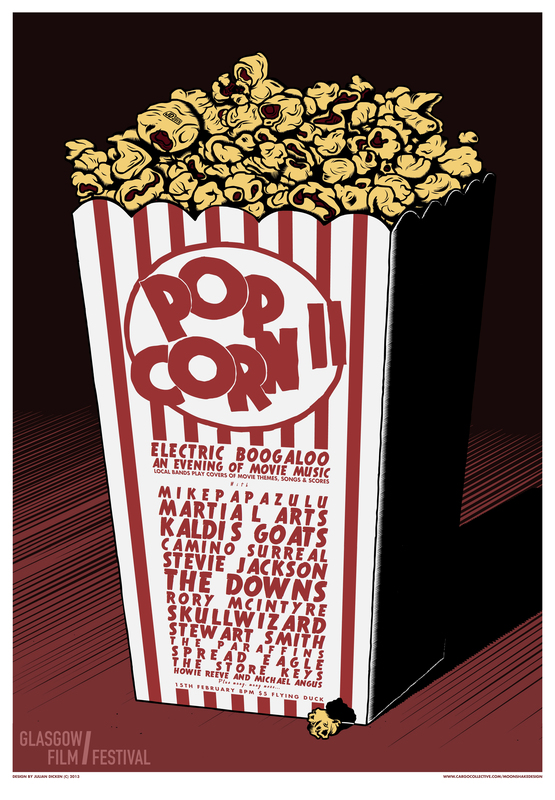 Full and up-to-date details on Popcorn II: Electric Boogaloo can be found on the Facebook event page. The Glasgow Film Festival listing can be found here. This entry was posted in GFF 2013, Glasgow, Popcorn and tagged Film, GFF13, Graeme Ronald, Popcorn II: Electric Boogaloo, Rory McIntyre, Soundtrack, The Downs, The Flying Duck. Bookmark the permalink.